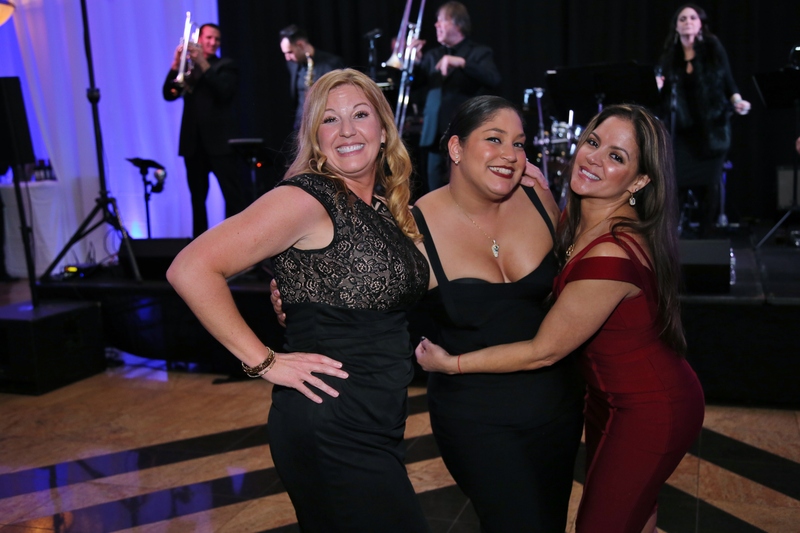 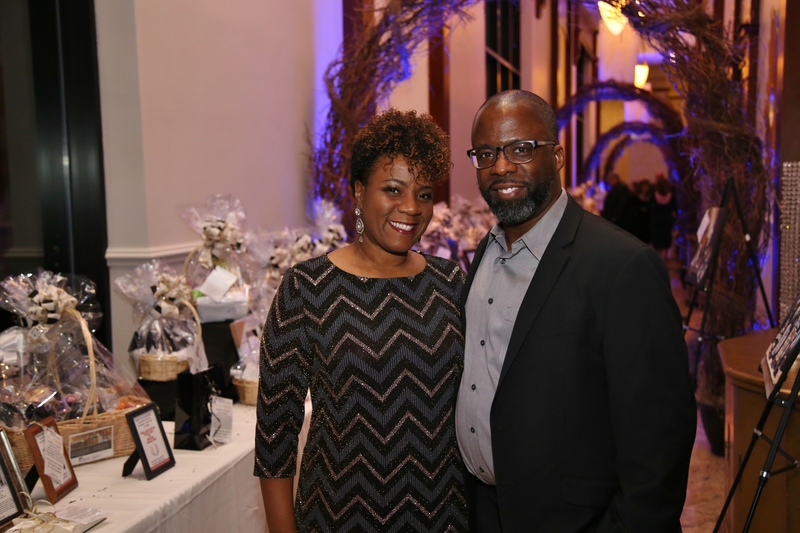 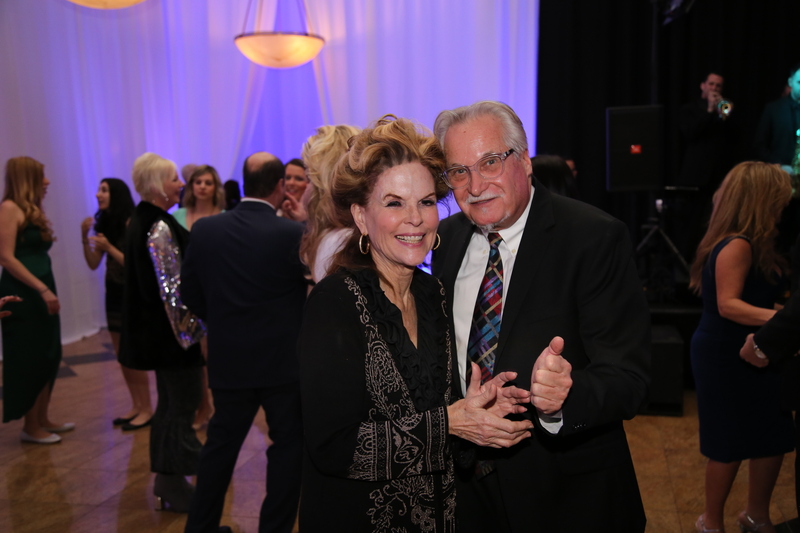 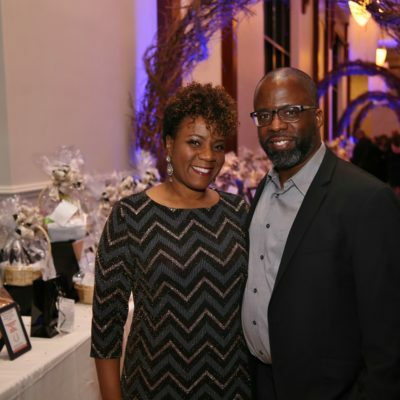 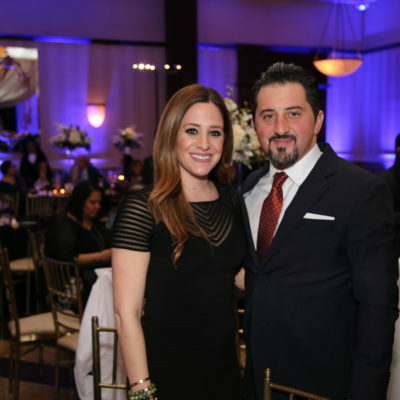 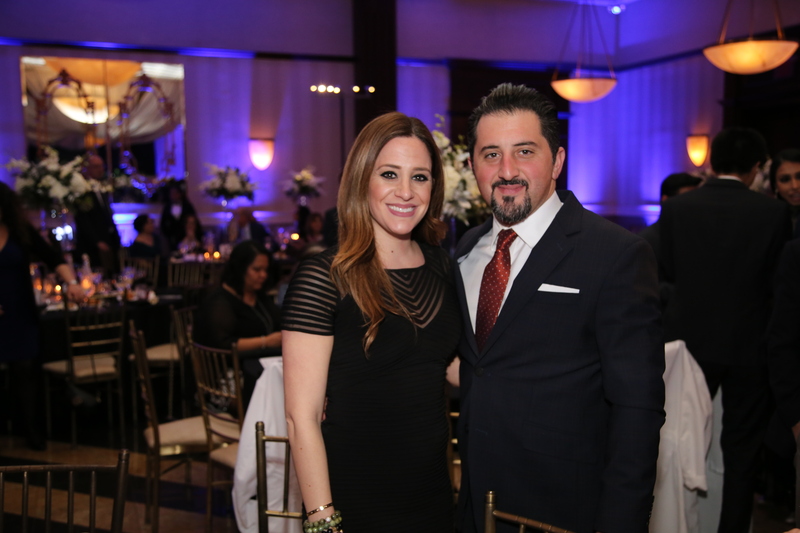 More than 300 guests attended CentraState Healthcare Foundation’s 57th Annual Celebration Ball at South Gate Manor in Freehold. 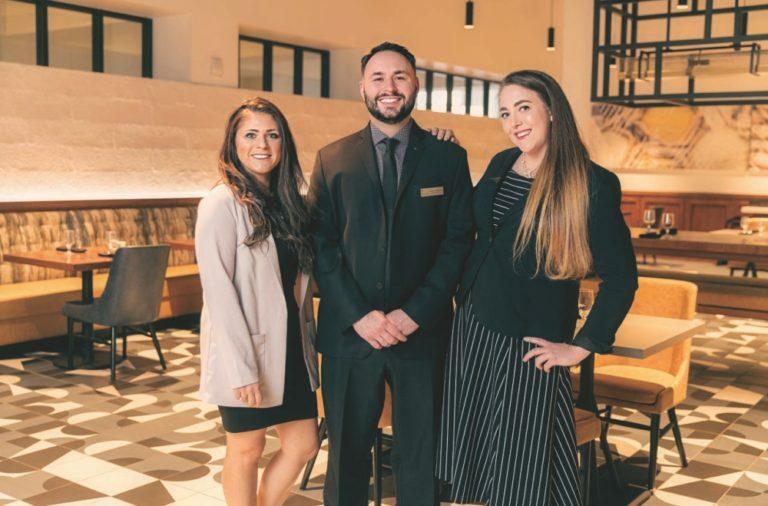 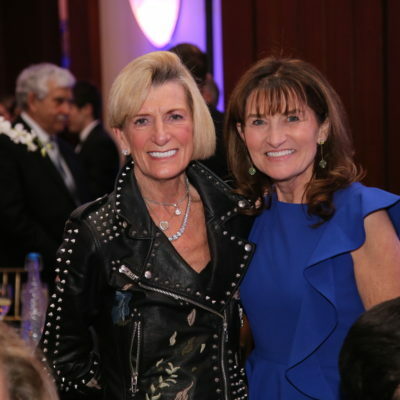 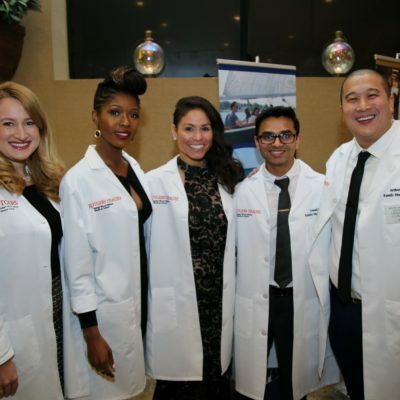 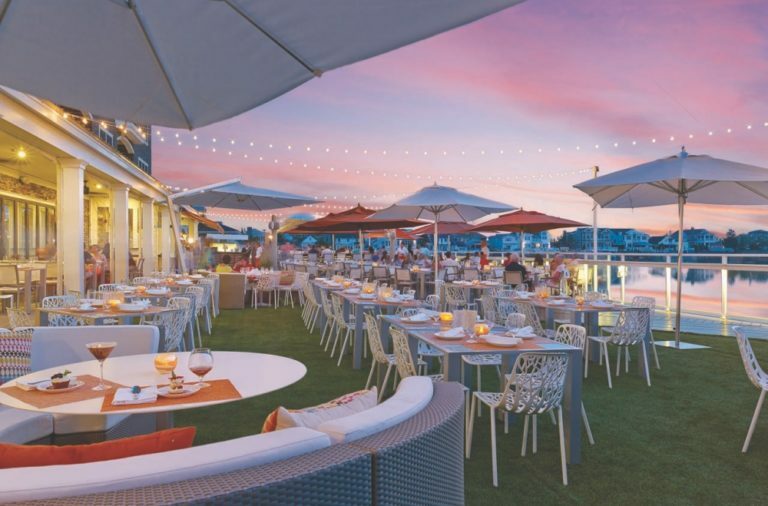 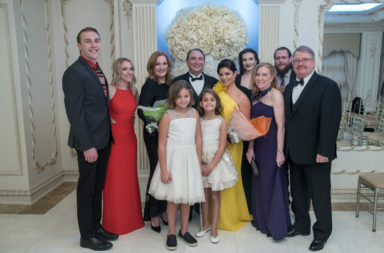 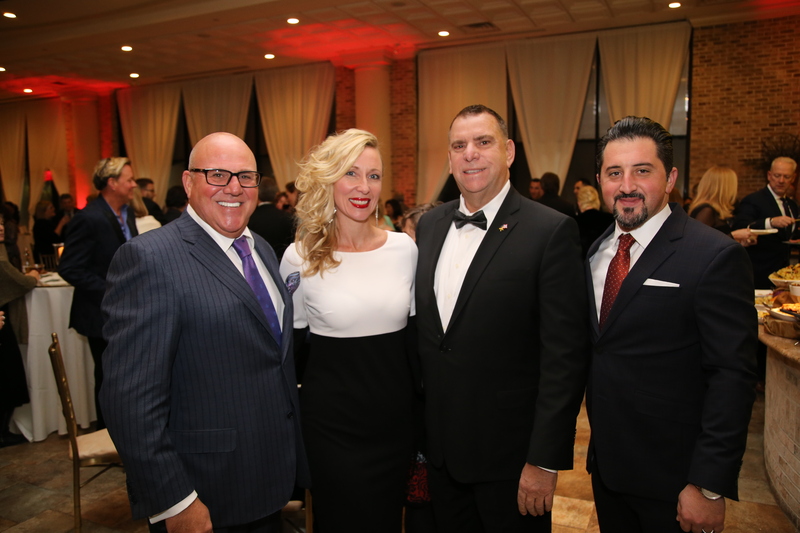 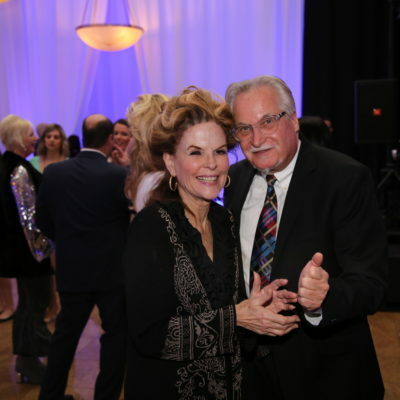 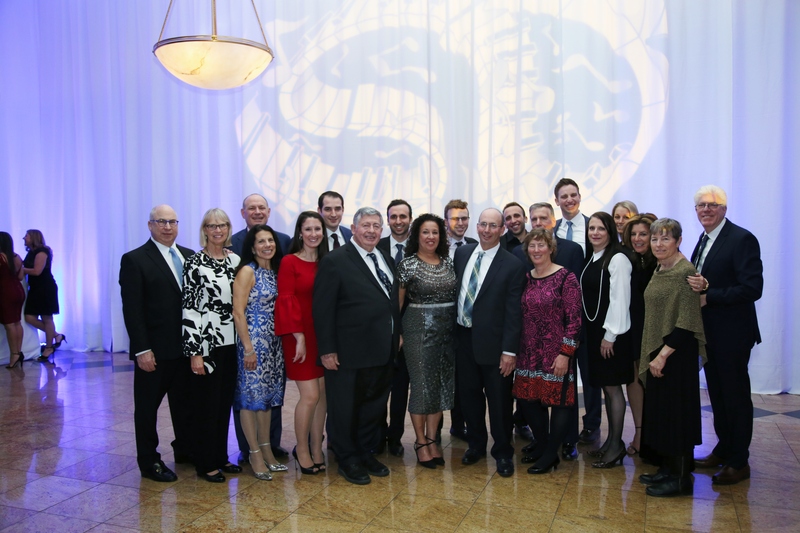 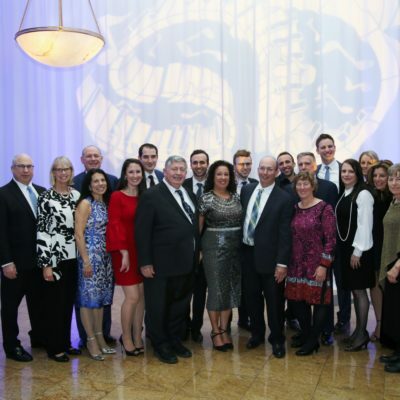 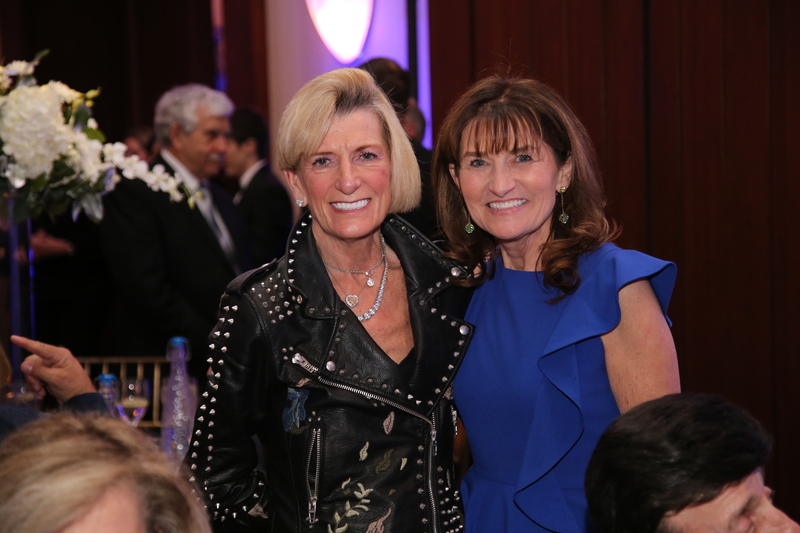 The event was co-chaired by Dr. and Mrs. Jeffrey Friedenberg, Rob Kash, and Mr. and Mrs. Ronald Mattia, and raised over $250,000 to benefit Rutgers/RWJ Family Medicine Residency Program at CentraState in the new Freehold Family Health Center. 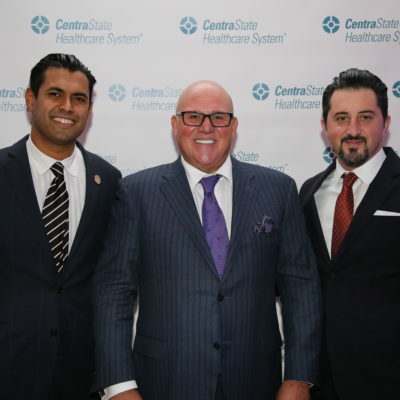 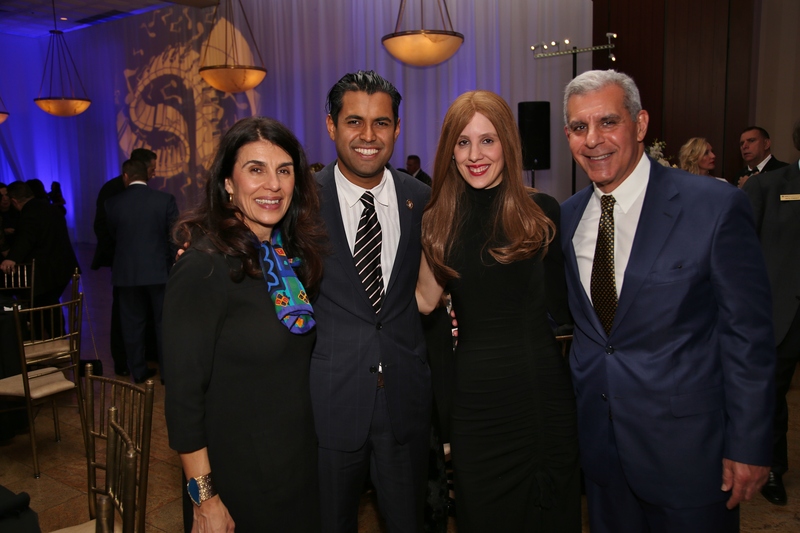 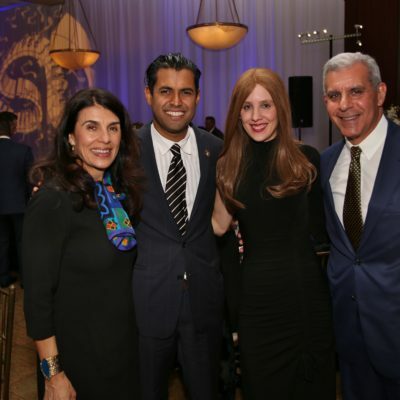 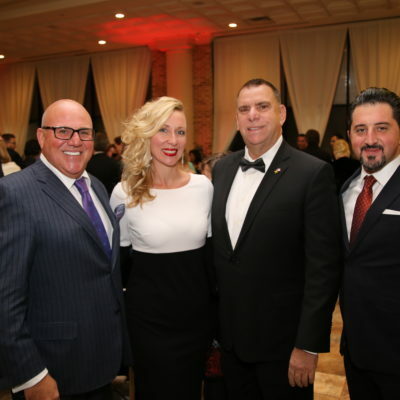 The event honored the VNA Health Group, Sal Cannizzaro, Special Strides, and Joseph Iantosca for their commitment to CentraState Healthcare System and the community. 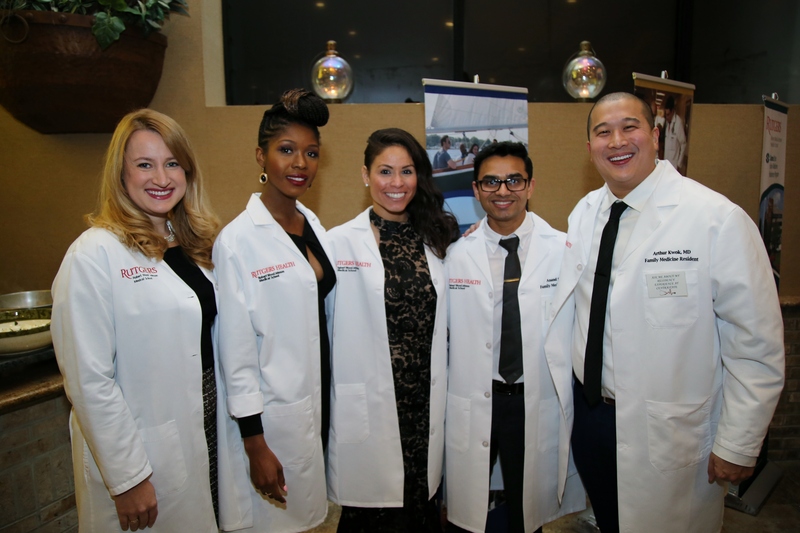 The new Freehold Family Health Center will provide access to health care through a unique academic community partnership that is responsive to the cultural and linguistic diversity of populations in the service area, providing holistic family centered care. 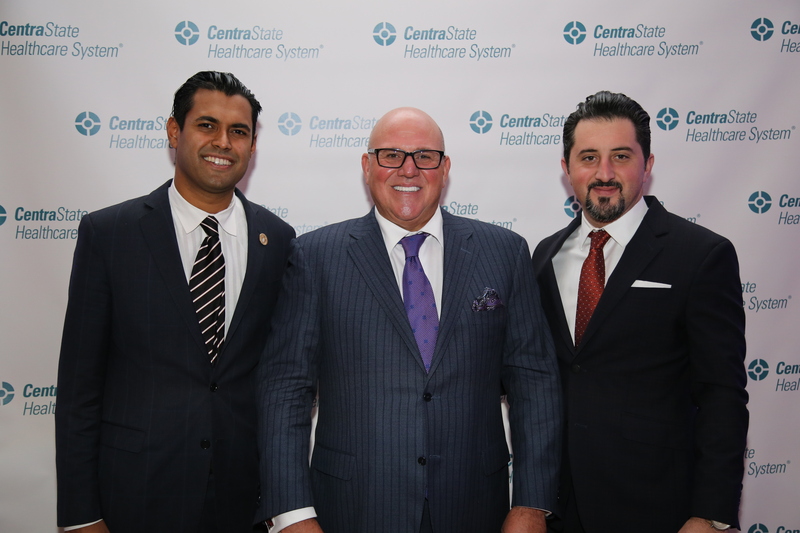 Top sponsors were Aetna Better Health of New Jersey, OceanFirst Bank and OceanFirst Foundation, Princeton Radiology, e Jewish Home for Rehabilitation and Nursing, e Medical and Dental Staff of CentraState Medical Center, and UMH Properties/Monmouth Real Estate Investment Corporation.